What is High Speed Steel?Why use it? 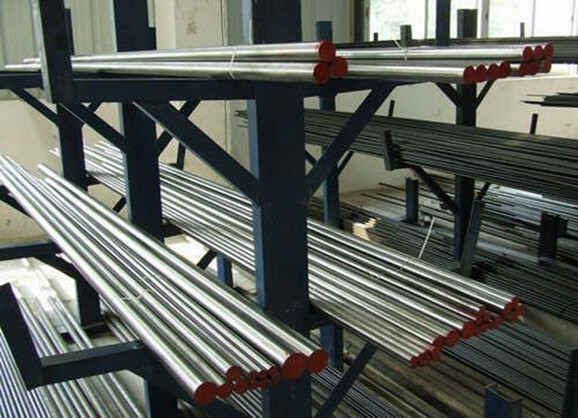 High speed steel is an alloy that combines tungsten, chromium, molybdenum, cobalt and others. Tungsten is the most common type of steel currently used in these products. 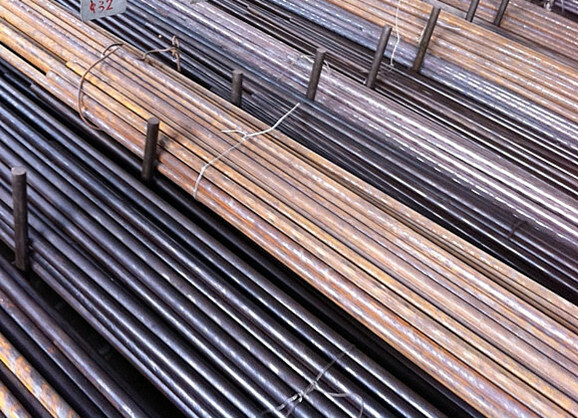 However, there are many different types and designations of high speed steel, each having its own special combination. High speed steel is superior to the older high-carbon steel tools which can withstand higher temperatures without losing its temper (hardness). This property allows HSS to cut faster than high carbon steel, hence the name high-speed steel. At room temperature, in their generally recommended heat treatment, HSS grades generally display high hardness (above HRC60) and abrasion resistance compared with common carbon and tool steels. High Speed Steel is a cutting tool material used in drilling, milling, turning, threading, boring, broaching, gear cutting and many other machining operations. High speed steels also found a market in fine hand tools where their relatively good toughness at high hardness, coupled with high abrasion resistance, made them suitable for low speed applications requiring a durable keen (sharp) edge, such as files, chisels, hand plane blades, and high quality kitchen, pocket knives, and swords. 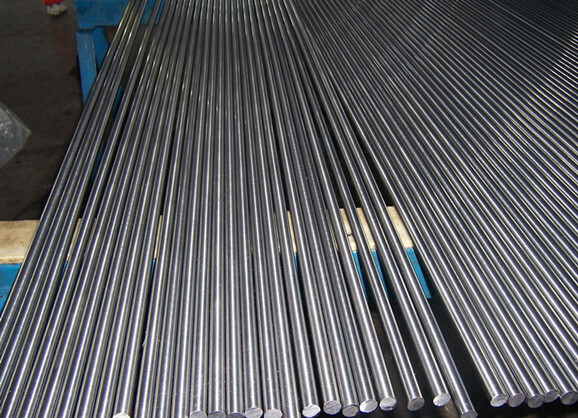 High speed steel manufacturers and suppliers, supplied in round bar,square bar,flat bar,plate,sheet and wire.